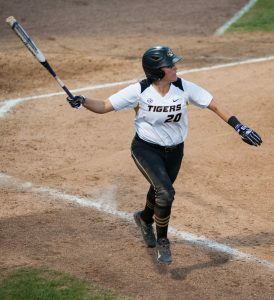 On Wednesday, junior Bea Machado Santos was named second-team All-SEC. In only her second year at Mizzou, Santos has become the first player to earn this honor since 2014. 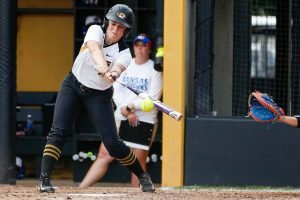 As of Monday, senior softball standout Emily Crane was named Southeastern Conference Softball Co-Player of the Week. 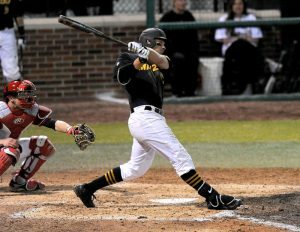 The Missouri baseball team attempted to avoid the fourth sweep of the season Sunday but were unable to dodge the bullet, as the Tigers fell to South Carolina 9-2. Mizzou Wrestling junior J’den Cox is Rio de Janeiro-bound. 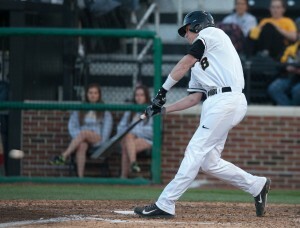 After Mizzou’s dramatic walk-off victory in extra innings on Saturday over the No. 19 Texas A&M Aggies, the Tigers provided their faithful fans with an even more intense game two on Sunday.